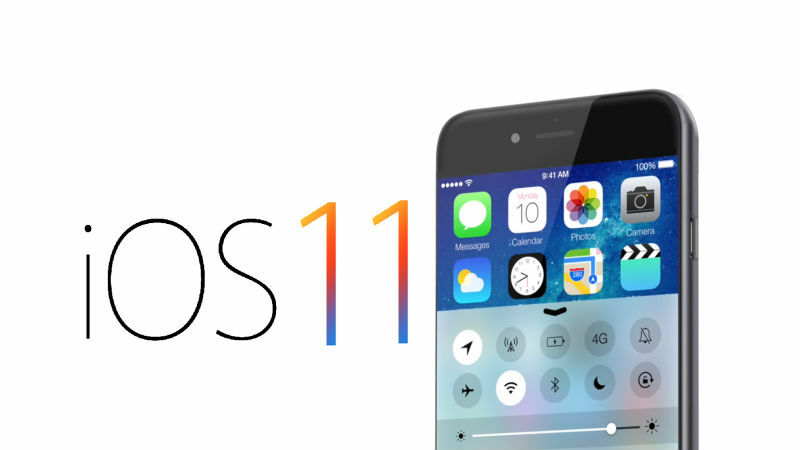 Apple iOS11 Release Date, Features, and Specs: iOS is the operating system that presently powers many of the company’s mobile devices, including the iPhone, iPad, and iPod Touch. It is the second most popular mobile operating system globally after Android. Major versions of iOS are released annually. The current version, iOS 10, was released on 13th September 2016. It is available for the iPhone 5 and later iPhone models, the fourth-generation iPad, the iPad Air and iPad Air 2, the iPad Pro, the iPad Mini 2 and later iPad Mini models, and the sixth-generation iPod Touch. The next iOS release won’t be iOS 11. Instead, it’ll be a new version of iOS 10.3 dubbed iOS 10.3.2. iOS 10.3.2 will likely be a small maintenance update with bug fixes and security patches. Apple’s annual Worldwide Developers Conference is just around the corner. So we will be getting our first look at iOS 11 and what it has to offer sooner rather than later. Now in this article, we will discuss the iOS11 Beta Features, Release Date, Specs, and Download options. Here we going listed top iOS11 features that you are going to see this year. Apple will introduce a ‘dark mode’ which will provide a dark theme or background in apps and throughout iOS. This should help reduce brightness when users use the phone in total darkness. This allows users to replace the white menu bar and dock with a darker version. Recently, the light colors iOS users are still too bright in some environments even with the brightness slider set to minimum. Apple has already taken the plunge and brought that visual style into tvOS, so it makes perfect sense to assume that it’s actually on the agenda for iOS as well. Rumors suggest that Handoff and Continuity are great features of iOS and macOS. This feature will hopefully come to iOS 11 for music, tv shows, and music. This feature will helpful for the users to start composing an email on one device and finish it on another. This will be a beneficial feature for the users. According to a report by The Verifier, the headline feature in iOS 11 will be a beefed-up Siri. iOS 11 will represent that movement with an overhauled and enhanced Siri experience. Virtual assistants have been leapfrogging each other since they appeared, but Siri is due for an upgrade. Reportedly set to turn to advanced artificial intelligence to promote its products and boost its market share, which will start with a more powerful Siri integration with the release of iOS11. Apple is also working on making Siri sound more natural and adding to its capabilities to compete with Google and Samsung’s new Bixby assistant. If there are any apps which haven’t been updated to include a 64-bit processor that will not support to run in iOS11. It’s estimated that 8 percent of apps in the App Store are still only 32-bit, which – as a conservative calculation – equates to 200,000 apps. Since the iPhone 5S, all CPUs have been 64-bit, and Apple is clearly now forcing developers to add support or face having their app rendered unusable on new iPhones and iPads, plus on those devices where owners upgrade to iOS 11. Multi-User Support is a feature long requested for iOS particularly on the iPad. Apple iOS 11 would allow users to create multiple accounts in a single device. A user could log in with their pin, password, or Touch ID fingerprint and their iOS device. Everything from app layout to wallpapers to email accounts. Another rumor said that Apple will add VR support to iOS 11. Android has it in the form of Daydream, and we’re sure Apple will not ignore VR entirely.But may be only the latest iPhone will support VR because of the processing power and low-latency response times required, though. Save users time and do their works smartly is the main motto of the smartphone. Users of this iOS 11 will be able to give a reply directly from the notification. Google has already been launched this service and now the Android users can reply directly from the notification, without opening the app. So, Apple has incorporated this service only for the iMessage, but we can hope that the users of Apple iOS 11 will also be able to do the same for Messenger or WhatsApp too. The recent rumor suggests Apple will add user profiles in Apple iOS11. Because this truly is a shared device, and this has led to more speculation that it might also bring them to iOS as well. This will become a good feature of upcoming iOS 11 and it’s users. iOS 10 is an Apple iOS, the recent full version update was released to the public in September 2016. 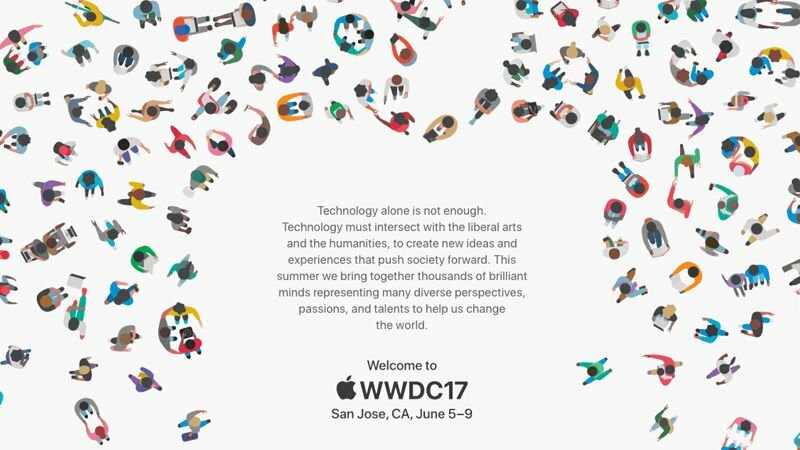 This year Apple is going to launch iOS11 with WWDC 2017 event which is going to held from 5-9 June. WWDC is an annual event where Apple invites developers from across the world to take part in iOS development workshops while showcasing its annual software update. This year the US-based tech giant released the iPhone 7 and iOS 11 at the same time. They launch a Beta version of the OS a month prior to the official release, just like the launched iOS 10 Beta on 13th June this year. So we can expect that following the tradition, Apple will release the iOS 11 Beta on 5th June 2017. On 16 February 2017 Apple has been officially announced the dates of WWDC 2017. It will be held from 5-9 June, at the McEnery Convention Centre in San Jose, California. Expect iOS 11 to be announced on the first night of that event. The upcoming version of iOS, iOS11 will be released in September 2017 alongside new iPhones. 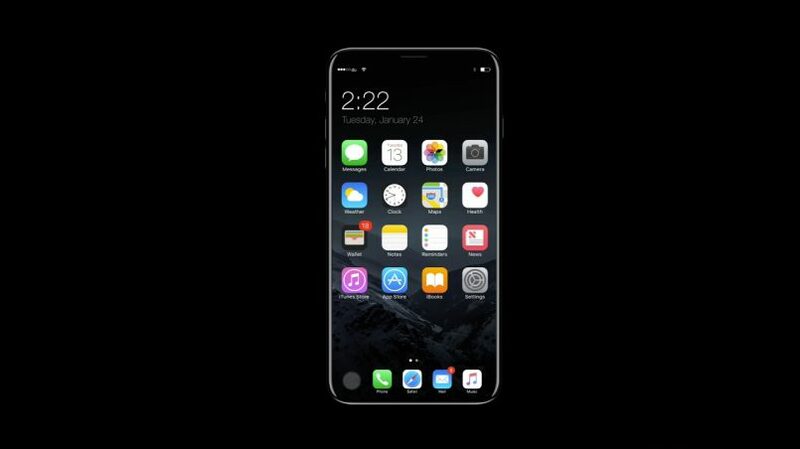 It will be released with the iPhone 8 or iPhone 8 plus. we got the update that the final public version of Apple iOS 11 will be straightforward and free. In this downloading and installing will become one of the best versions of this to be a little more difficult. It will take the cost of $99 per year(approximately) to setting up. If you want to share your comments or thoughts with us regarding it, you may come in the comment section below. If we will get any other information, will give the updates regarding it. Are there any definites on an iPhone 8 SE?